As part of a bill published on Wednesday (11 February), quotas will apply to foreign workers based in the Alpine country for more than four months from February 2017, while recruitment priority will be given to Swiss residents. 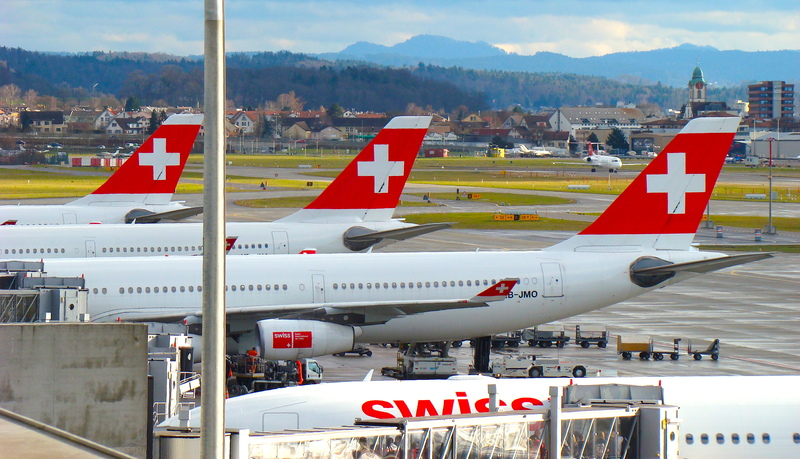 The bill would require firms to demonstrate that no Swiss workers qualify for a job before obtaining a work permit for a foreign national to fill the post. In February 2014, a narrow majority of Swiss voters decided to impose immigration quotas for EU citizens from 2017, effectively calling for Switzerland’s free movement agreement with the bloc to be scrapped. The publication of the bill puts the Swiss government, which did not back restrictions on EU migration, on a collision course with Brussels, where the European Commission has maintained that any attempts to limit free movement are non-negotiable. Putting the referendum result into Swiss legislation would unravel the Swiss-EU pact on people’s freedom of movement, which came into force 13 years ago. Despite public hostility to immigration, Switzerland is heavily reliant on foreign workers in the financial and pharmaceutical sectors which drive its economy. Between 65,000 to 70,000 EU citizens emigrate to Switzerland each year. Nearly a quarter of Switzerland’s 8 million population are foreigners, of whom more than a million are EU citizens. Another 230,000 EU citizens cross the border daily for work. “Switzerland counts four times more immigration than Britain,” said Swiss foreign minister Didier Burkhalter. Swiss Justice Minister Simonetta Sommaruga, who also currently holds the country’s rotating presidency, has stated that the government wants to “square the circle” – allowing industries with the greatest demand for foreign labour to be able to recruit employees, while also respecting the referendum result and maintaining the country’s bilateral agreements with the European Union. The impasse increases the likelihood of a second referendum on EU migration being held this year.